The users like to browse fast loading websites and is also considered best for the search engine ranking. 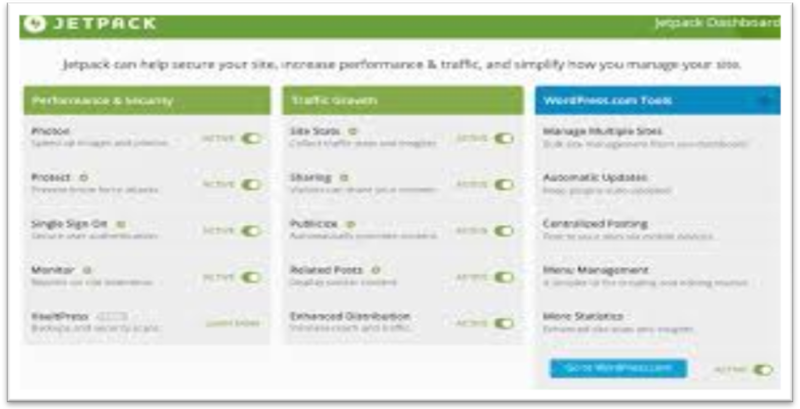 There multiple ways to boost your WordPress website, one of which includes selecting best web hosting plugin. Here we discuss important plugins WordPress cache plugins that can boost your WordPress powered site and blogs. But before you pick any WordPress cache plugin, make sure to take important consideration regarding your hosting and server configuration. For instance, W3 total cache plugin works best with VPS or dedicated servers, whereas Super cache or hyper cache is considered best for shared hosting. Of course, there is no thumb of a rule here, but I have tried to explain some of the main advantages of these WordPress cache plugins. You may pick any of this plugin making sure that it matches with your server environment. WP Fastest Cache is one of the powerful caching plugin enriched with a variety of excellent features. 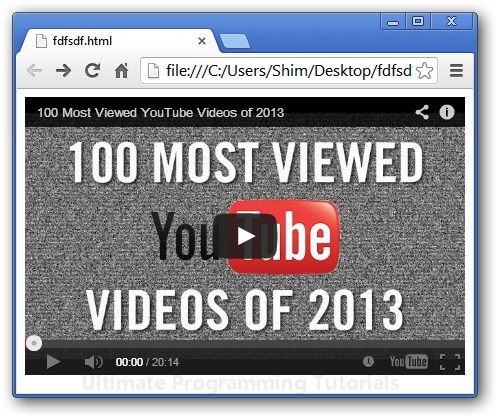 Similar to other caching plugins, it creates static versions of the dynamic files. Moreover, the plugin does not clutter the WordPress admin section with multiple options. The plugin uses the simple tabbed system by providing access to the caching options. The plugin settings can be done by clicking on the ‘WP Fastest Cache‘ menu of your website dashboard. It can be accessed in several different languages, and there is also a premium version which supports many additional features. This plugin is considered best for new users. It is one of the advanced cache plugins which works out of the box and offers advance caching mechanism. It is used by most of the popular Websites like Mashable, Smashing Magazine, etc. Its configuration may require little technical skills. The latest version of this cache plugin offers integration with CloudFlare. CDN can be easily configured with this plugin. Hyper Cache is a quick and easy to configure cache system for WordPress users. It can be used on low resources hosting as well on high-end servers. (c) bypassing caching for mobile devices or use a separate cache. (e) Works well with plugins that add custom post types, such as bbPress. Zen Cache is formerly called as Quick Cache. It is considered as an ideal choice to increase the loading speed of your website. Zen Cache takes real time snapshots of every page, post, link and caches them intuitively. It has advanced techniques to determine when it should send a cached version. It automatically sets expiration times for cache files and allows a double-cache. 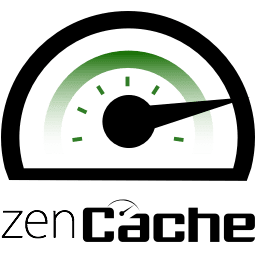 The best of Zen Cache plugin is that it caches 404 error requests to reduce the impact on the server. And it is also WP-CLI compatible. There are many more WordPress cache plugins which can be added to this list. But here I have kept the list short and easy to pick. I would love to know which cache plugin are you using to fasten your WordPress blog? Author Bio : Sophia is a trained WordPress developer working with WordPrax Ltd.- A leading HTML to WordPress conversion services company. If you're planning to convert HTML website to WordPress for a brilliant online presence, she can help you. Some stunning articles related to website markup conversions can be found under her name. 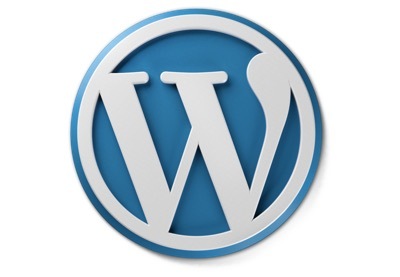 WordPress has now become one of the most widely used CMS on the web. Today people are attracting towards the WordPress with an aim to manage professional websites with lots of ease. WordPress is powered with thousands of beautiful themes, which allow you to develop amazing websites with ease of content management. Developers can also modify the appearance of the website with the client requirements. Among all available content management systems, WordPress require minimum technical knowledge, which allow a normal user to manage his professional looking website without the need of computer programmer.But if you require complex customize website, then you require the services of professional website developer. Unquestionably WordPress CMS allows lots of amazing features, in this article I will discusses some topmost features of WordPress themes. Responsive website is the amazing feature of the WordPress CMS. 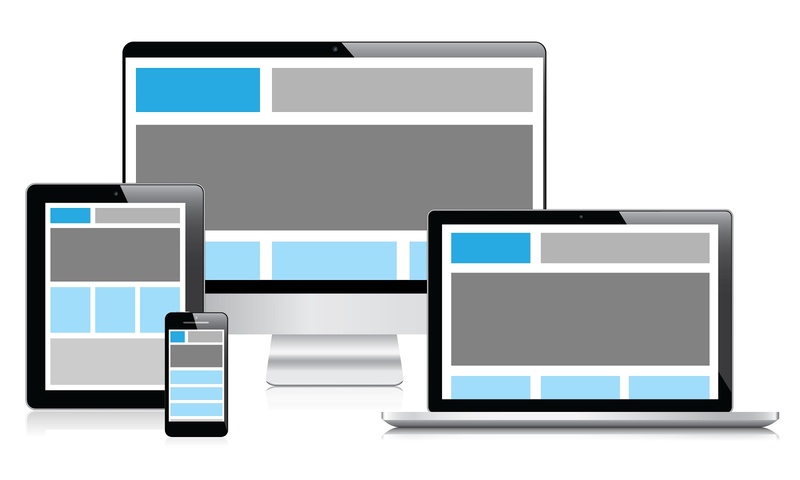 With the increasing attractiveness of mobile devices, people users now prefer to access different websites via smartphones or other mobile devices.This increased demand exhilarated developers to use WordPress CMS, which allow users to see website content efficiently on different mobile devices.Responsive websites developed on WordPress CMS looks seamless on different mobile devices, either it’s a desktop screen, tablet, laptop or smartphone. With the help of WordPress CMS, you are not require to develop different versions of websites for multiple devices, now you can use a single website which provides enrich user experience to desktop and mobile users. Openness to Search EngSearch engine acceptability is an important aspect for every website,WordPress offer themes which have inbuilt features that helps in site optimization on search engines. 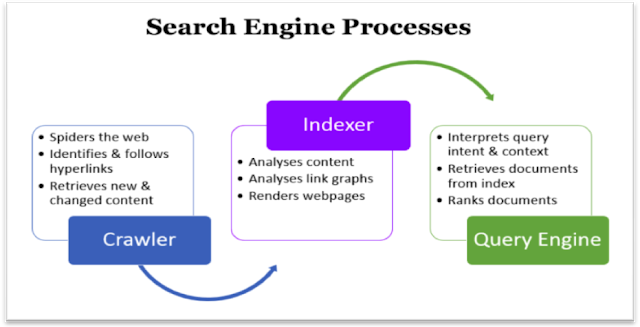 This help web markets to optimize the website for Google and other search platforms. WordPress themes enhance the readability of the website and also helps in elevates the speed of a website. Regular publishing of fresh content helps a lot in improving the visibility of website, with the help of WordPress CMS, user can easily update the content of the site and enhance the ranking of websites in search engines. Using a ready-made WordPress theme certainly save time and effort, but if you require customization of the theme to change the feel and look of the website, WordPress CMS allow hundreds of customization features. They allow change of font style, background color and much more. By inserting customize PSD files with WordPress themes, user can easily modify the design of the website. 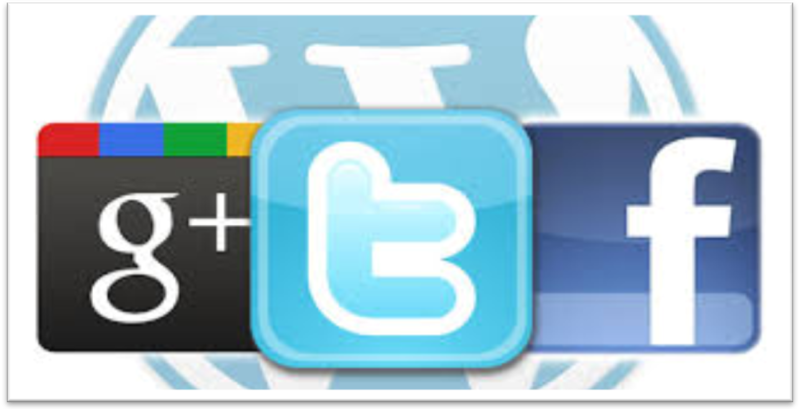 Social media sites have become the key factor in digital marketing arena. Websites marketers are proficiently using social networking sites for marketing their websites and distributes the content of their sites in an attractive way. WordPress CMS allow social media integration for all famous platforms like Facebook, Twitter, Instagram, Google and much more. Incorporation of social media website with WordPress CMS distribute your content to maximum number of people through their social media accounts. These are the few prospective features offered by WordPress CMS that can help to build professional looking websites, from services sites to news portal or e-commerce websites. Sebastianis a digital marketing manager at Logo Crust– A Graphic design firm, hisblogs focused on digital marketing trends and website design.Healso provide consultancy on digital marketing strategy and implementation,with an emphasis on generating new prospects. In this current generation, content management tools like WordPress has transformed our working style into an extremely easy and simple manner that occupies approximately the whole world. But the question comes here is: is using WordPress always an easy and secured option to work with? Of-course sometimes its not secure while working with WordPress CMS tool. In this fast growing technology era, hackers have made their real business to interfere with user's private data or information on various other illegal websites. So, here in this blog we all need to know what advance steps are to be taken by us in order to avoid data hacking issues by such dangerous hackers to secure the WordPress CMS tool. 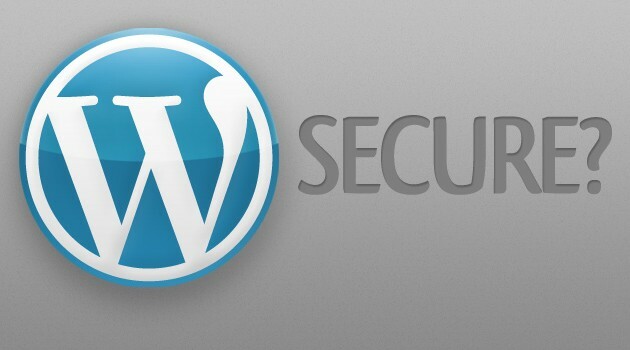 Always mentioning WordPress in your website can lead to serious security issues. Hackers have high tendency to exploit all sorts of known vulnerabilities that are already added in your website by identifying the WordPress versions that you are working with which might include themes, plug-ins and other various such issues. 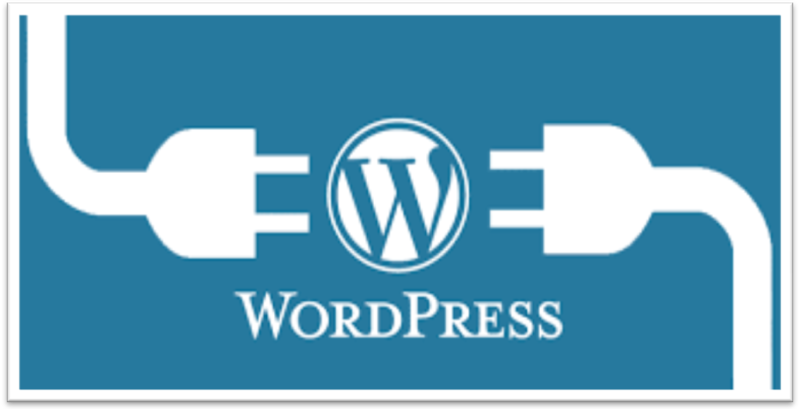 This vulnerability can be prevented by removing all plug-in mentions from your WordPress website or other advance themes or plug-ins that have been installed. You can change your default links to protect yourself from WordPress vulnerability issues such as Brute-Force attacks. Deactivating each and every mentions of WordPress that you are working with, can be quite difficult at times which might lead to time- consuming issues. So, to easily avoid WordPress attack, try to hide the WPplug-in feature that automatically avoid malicious attacks from dangerous hackers by updating users with new vulnerability glitches that might destroy the WordPress functioning. Regular updating process will keep WordPress website away from dangerous hackers that might harm your WordPress account. By having obsolete software update softwares, your WordPress database and all related information are highly prone to malicious attacks. If your WordPress website is hacked, its very much essential for users to install all new and fresh WordPress versions as this is the best option to recover and rebuild your WordPress website via FTP process. By activating your WordPress default administrator name, its easy for hackers to easily get into your WordPress information, data and files that you have saved very easily. So, make sure that your WordPress account login details are properly changed and create a login by signing up into your account on fresh basis. One can follow this step by just creating a new administrative user account and deleting their old default administrator account. Creating an account with weak password is more prone to hackers to hack your WordPress account by using special algorithm to gain access to the control panel as this is an easy way to get into your WordPress account details. To avoid this issue, users are suggested to create a strong password across the board. Do ensure that you have created a new account by following a password strength rule that applies to your password creation process while creating or updating your WordPress account. If you think that your account has been hacked, then it is recommended to immediately change your password for future prevention steps. When your WordPress account has been hacked, then it's quite possible that you might have left some way for hackers to get access to your account. Added code often seems to be an innocent one but at the same time, it will always give access to hackers the code which is often known as PHP code that are known to be eligible for hackers to crack the code and steal away all the information of WordPress account. These codes are often hidden in themes, plug-ins and various uploads that are required by WordPress to function properly. To get rid of such issues, users can always use special malicious scanner applications that are easily available on the Internet for free or for trial version. Once checking process is done, run your browser in incognito mode and later check if there is any threat found. Sophia is a trained WordPress developer working with WordPrax Ltd. - HTML to WordPress company with global reach. If you're planning to convert HTML to WordPress for a brilliant online presence, she can help you. Some stunning articles related to website markup conversions can be found under her name. Despite putting in a considerable amount of efforts and time in building a WordPress website, you might still fail to attract visitors towards the site if it loads slowly. After all, even your aesthetically pleasing design won't help you if it can't even load. You will find plenty of web hosts available online, however, the majority of hosts meet limited WordPress requirements. Remember that choosing a wrong web host for hosting your site can slow it down. However, selecting a hosting plan from the crowd can be challenging. Thankfully, WordPress makes it a little easier for you to pick a good host and recommends using Bluehost as your hosting provider. As a startup, choosing a shared WordPress hosting plan may appear as a good bargain to you. But, keep in mind that though you can get shared web hosting for low rates, but it might hurt your site loading time. However, you can make your website blazing fast by choosing managed hosting plans offered by WP Engine. Most of the people (if not all) prefer installing a pre-built WordPress theme for setting up their website. You can easily find hundreds to thousands of free and premium themes over the web, however, not all of them ensures good performance. Especially, the free to download themes usually scores low in terms of speed, as they contain bloated code. 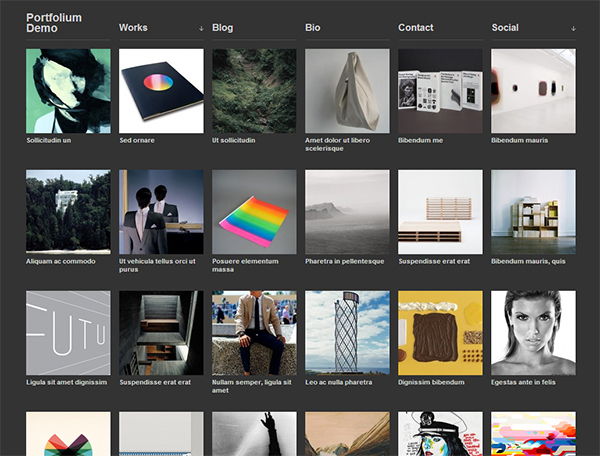 But this doesn't mean that each and every free WP theme is bad. But the point is, you must carefully select a ready-made theme that is lightweight and contains only essential features. One great strategy that will help in improving your WordPress site speed is browser caching. Well, as you know fetching resources from the server over and over again can be expensive and increases overhead. However, browser caching helps in storing files on the local system when a user visits your web page, and make the user reuse cached pages. This helps in improving page speed. W3 Total Cache is one of the best plugins that can help in performing browser caching effectively. Moreover, you can tools such as Pingdom or Webpage Test to know how well your chosen themes perform. When choosing a standard web host, all your website files will be kept on a single server in a single location. Your website will load quickly and users will be able to access the files if their location is near to the datacenter – where your files are stored. But, your site will run slowly when visitors distant from datacenter will try to access the files. However, you can avoid such a situation from happening by implementing a CDN. A content delivery network, basically, helps distribute your website files to different data centers across the world. And thus, increases the chances of making the server closer to each website visitor. This will ensure that your all your visitors are able to download files from your site as fast as possible. My personal favorite is Max CDN, however, you can also use content delivery networks like CacheFly, CloudFare and many others. Make sure to keep your WordPress website updated, as it will help in fixing bugs found in previous versions and will also provide new performance enhancements. 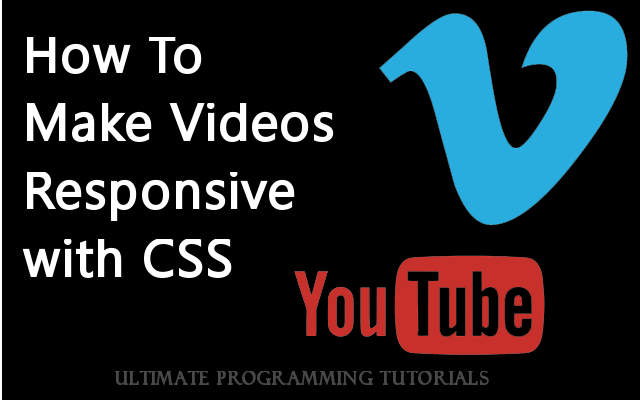 This will eventually help in improving the performance of your website. Avoid installing too many plugins, as it cause your website to crash. Also, remove any unwanted plugins from the site and keep the plugins up-to-date. 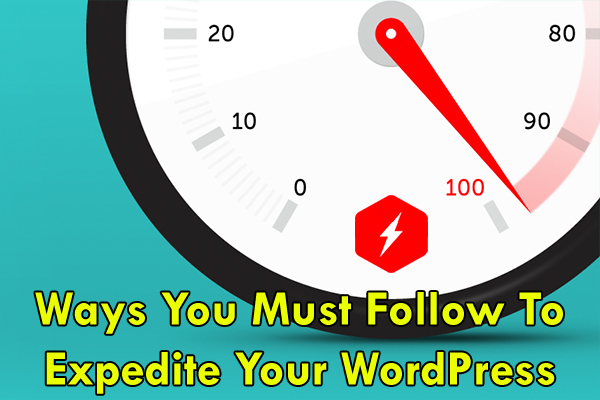 You'll find plenty of recommended ways and techniques to optimize the speed of your WordPress site, ranging from themes, plugins, to making changes to the code and so on. In order to save your time from having to find such ways, I've covered some of the most important and best ways that help in improving your website speed. Samuel Dawson is working in Designs2html Ltd where he has lots of responsibilities on his shoulder. He is responsible to convert psd to wordpress website. Above he has shared some valuable points on how you can speed up your website.